Discover somewhere new to explore in our A-Z of WA Attractions. Why not consider exploring WA for your next family holiday. You could head north in Winter or south in Summer and discover some of the amazing attractions WA has to offer - many of which you may not have known about. We hope you enjoy this virtual tour of our beautiful Western Australia with attractions listed alphabetically A-Z, and hope it inspires you to start planning your next family WA holiday. 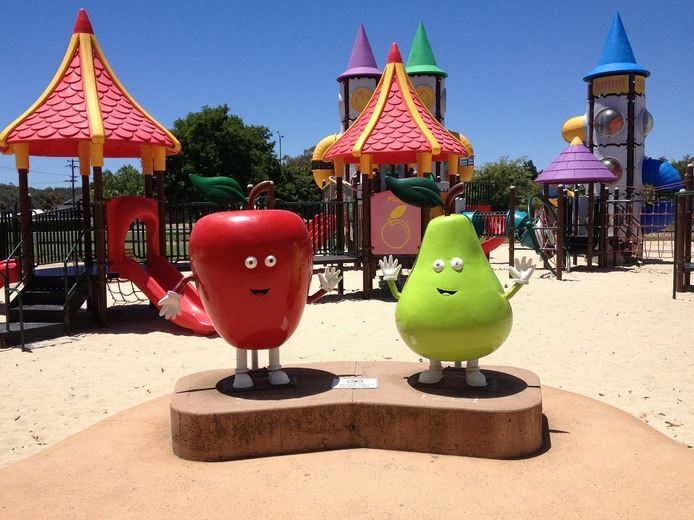 Apple FunPark Donnybrook is the biggest free entry playground in Australia. 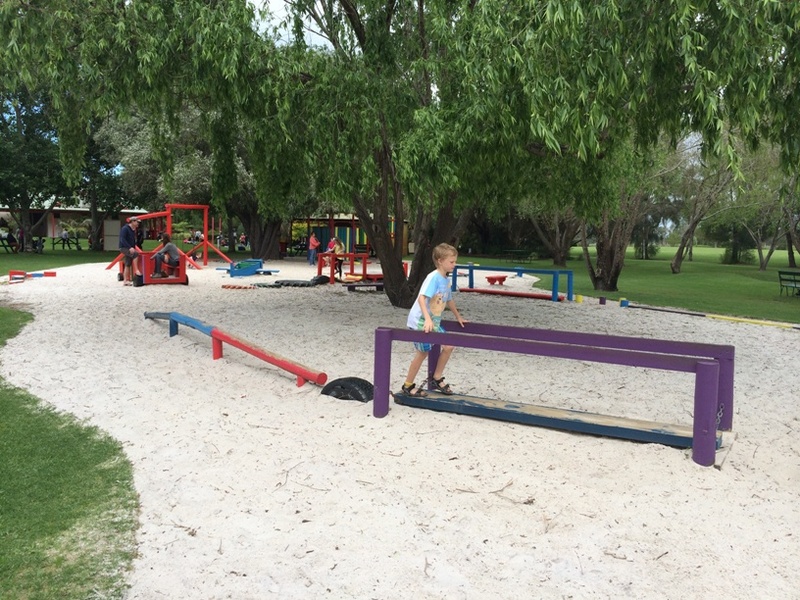 The park has play equipment for all ages – toddlers to teenagers. The Busselton Jetty extends 1.8km out over Geographe Bay and is the longest timber piled jetty in the Southern hemisphere. 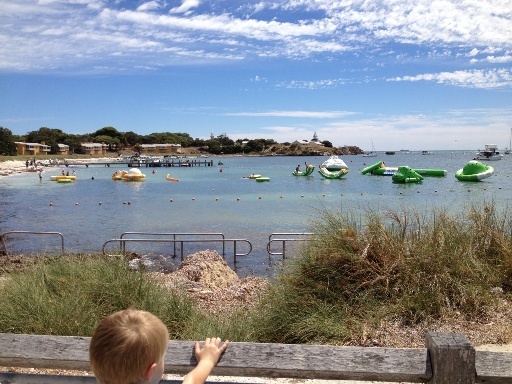 With a Jetty Day Pass you can access the jetty to dive, fish, swim or walk the jetty. Or you can ride the Jetty Train to the end of the Busselton Jetty or combine your Jetty Train Ride with an Underwater Observatory Tour. Jetty Day Pass $3 for persons 17 years+. Jetty Train Ride $12 Adults $6 kids. Learn about the little known history of the role Carnarvon played in the manned space program and in the Australian communications industry. 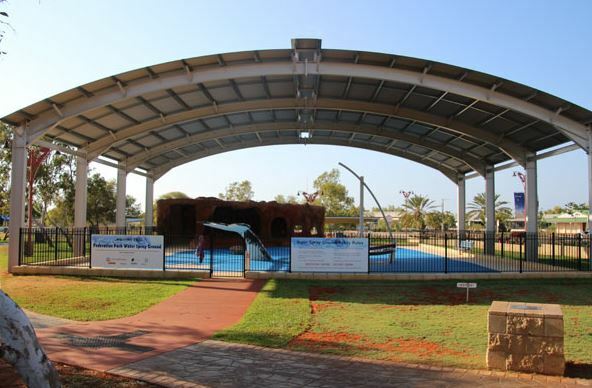 The Dolphin Discovery Centre aims to educate visitors on Koombana Bay, the marine life within these water and around the world. There is a dolphin interaction zone at the front of the centre that dolphins frequently visit, there is a Dolphin Eco Tour and a Swim Encounter also available. Paid admission to the Dolphin Discovery Centre is valid for 3 visits. 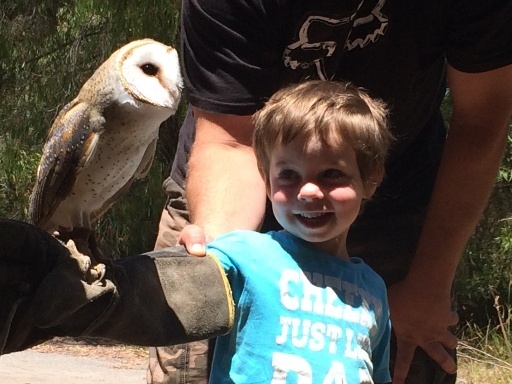 Eagle Heritage Margaret River is Australia's largest wildlife centre dedicated to raptors. You can view the large collection of bird of prey and owls and also enjoy twice daily flight displays (11am & 1.30pm), that include a very informative and interesting talk about birds of prey and you can also have a bird of prey sit on your arm - this is included in your entry fee. 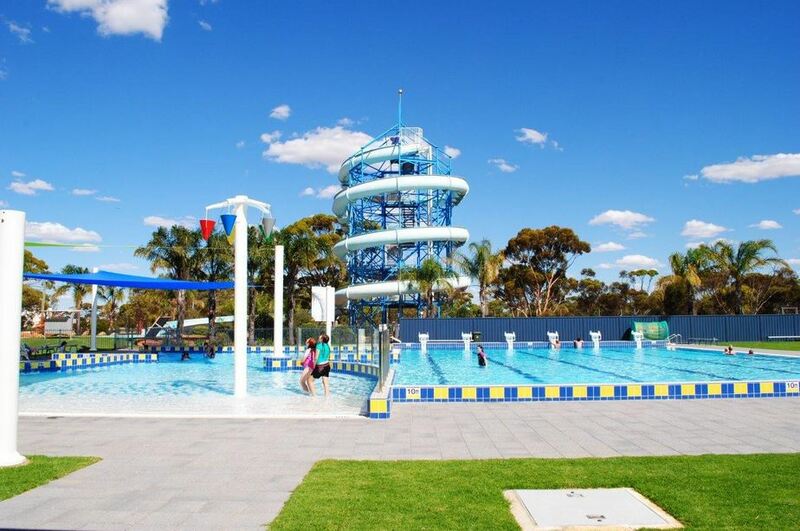 Large playground and water playground on the Geraldton Foreshore with something for all ages. Close to nearby cafe and restaurants. 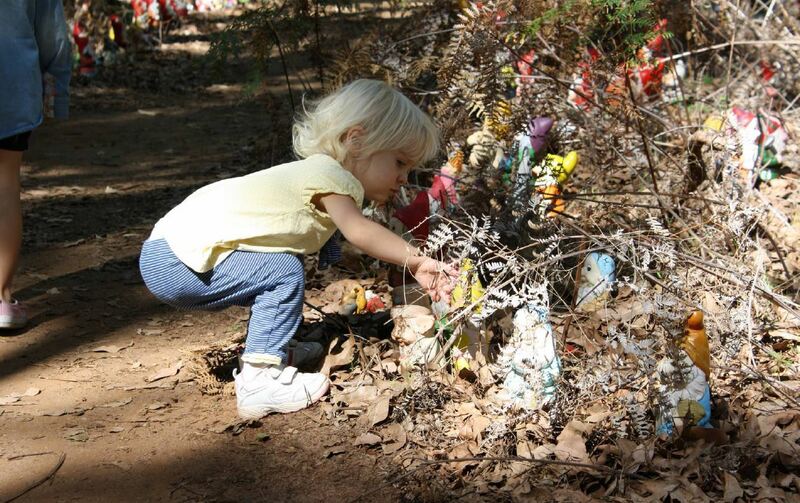 The Ferguson Valley in Dardanup is home to thousands and thousands of gnomes who call Gnomesville home. Visitors from all over WA, Australia and the world come to add their personal gnome to the ever increasing collection of gnomes. Enjoy a 40 minute walk as the kids introduce themselves to all the different gnomes and maybe place your own family gnome or gnomes too. 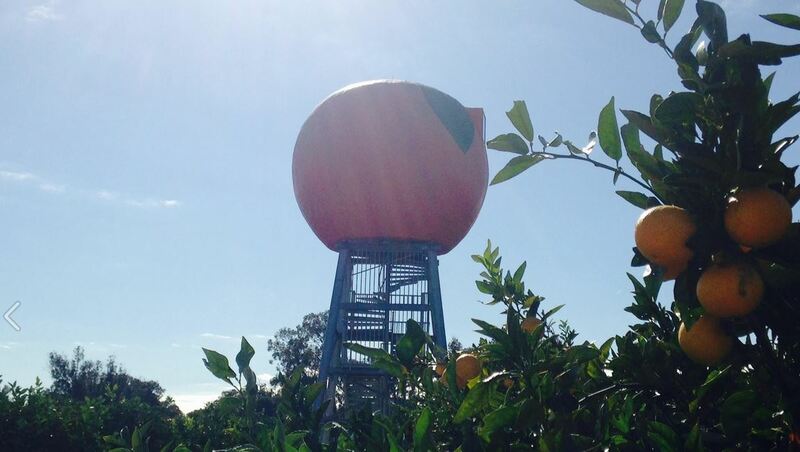 Located within the Harvey River Estate Winery, you can climb the 10m tower and additional 62 steps up to the viewing platform inside Harvey's Big Orange and look over the Harvey Fresh orchards. You can view information and pictures of Harvey's history inside the orange. Cost: Entry free, but of course you won't be able to resist buying an icecream. 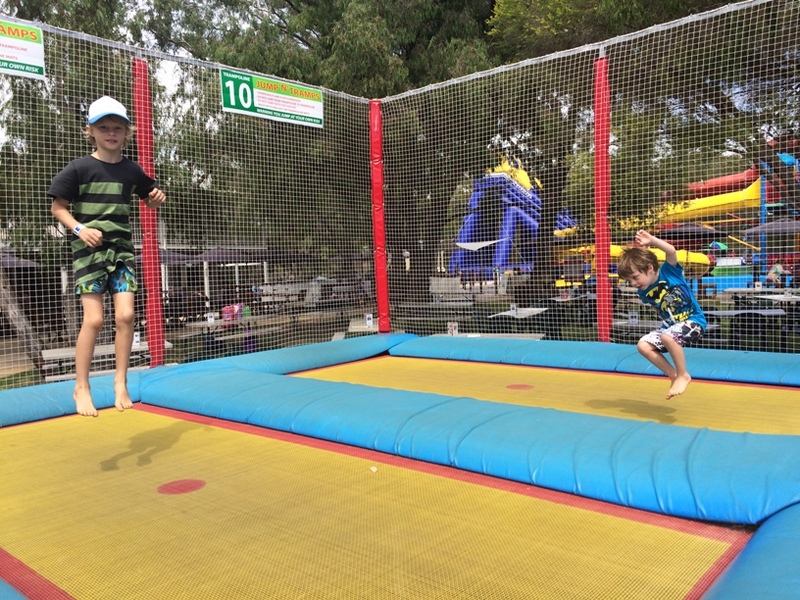 Inflatable Aqua Fun Park at Mandurah Foreshore and Rottnest Island, with knee deep section for the under 7's - it's summer fun for the whole family. Drive about 280km east of Perth and you will find the Kulin Aquatic Centre and this super tall and super long water slide. At 182m long & 18m high it's WA largest regional slide. There are also pools and a water playground here too. 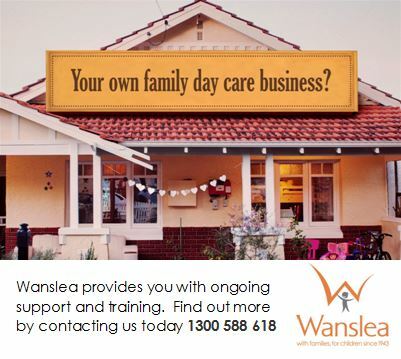 Usually open for December / January school holidays. Albany Region describes Little Beach Albany as "the most picturesque perfect, magical beach in Western Australia. With a combination of white sand, azure water, granite headlands & greenery, it easily surpasses some of the famous beaches around the world. 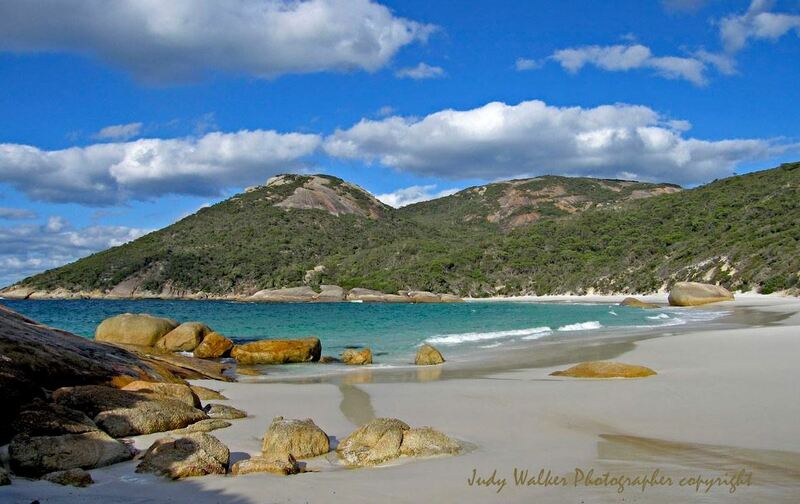 You can find Little Beach and Waterfall Beach beneath Mount Gardner on Two People's Bay Northern Headland". 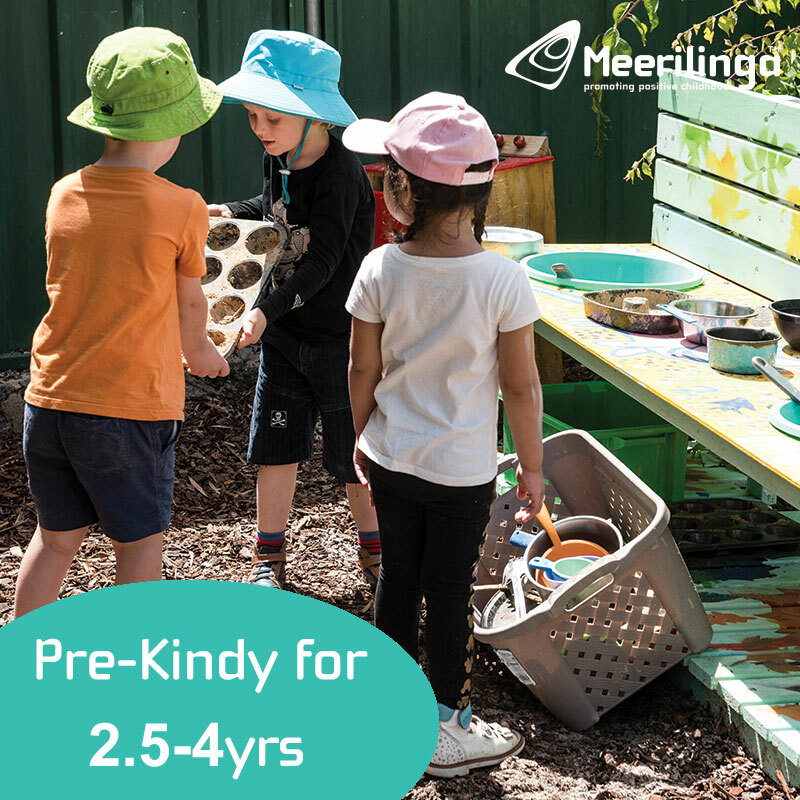 This 5,400m2 playground features equipment to entertain children of all ages with apparatus including a real size dump truck structure; double flying fox; climbing frames; slides; swings; a see saw; spinning carousels; musical panels; a play shop front complete with weight scales and cash register; rocking boat; and sand play areas. Located in Baynton West Oval. 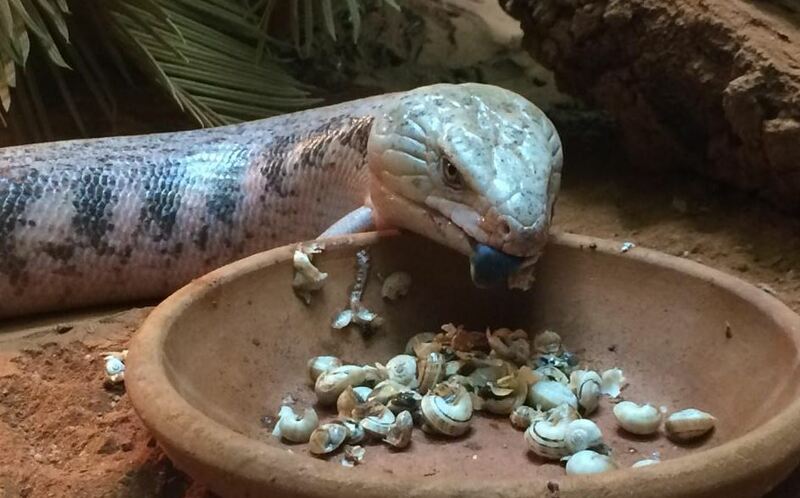 Meet a big range of friendly and not so friendly reptiles. Lots of interactive opportunities you could get to hold a snake or a lizard. A must do if you are visiting the Margaret River - Busselton Region. Please note this is closed until September 2015 for renovations. The Old Marron Farm is a farm, bird park and restaurant/cafe. 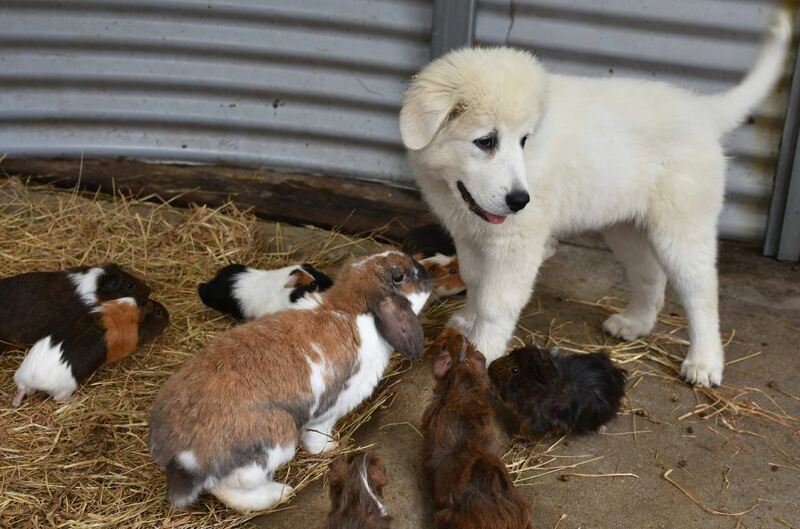 Kids will love getting up close and having a cuddle with some small farm animals, and hand feeding exotic birds as they walk through the avery. You can also sample farm fresh marron, yabbies and trout at Nippers Cafe. 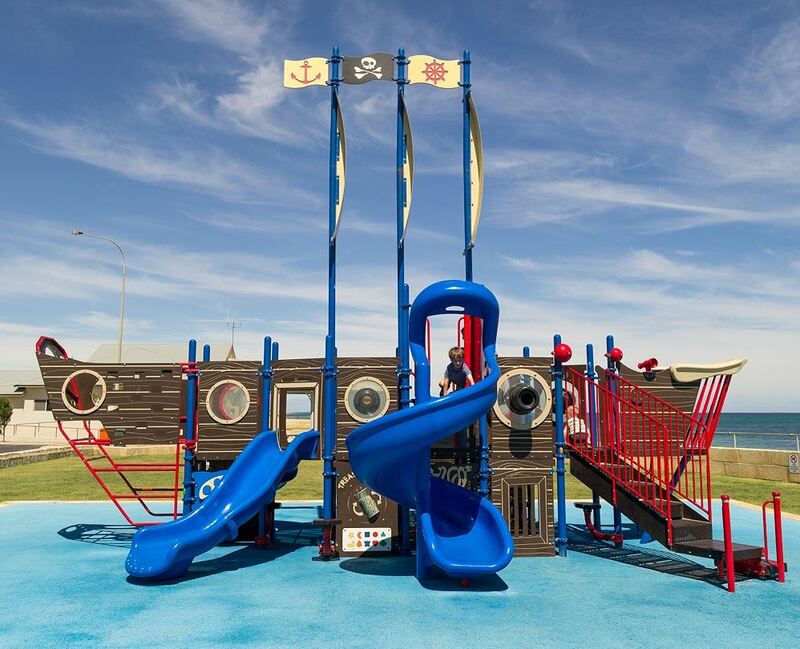 If you are travelling downsouth pull into Binningup Beach just before you reach Bunbury and let the kids stretch their legs and have a play on this awesome pirate ship playground, right on the beach foreshore. Lovely spot for a bbq or picnic lunch. 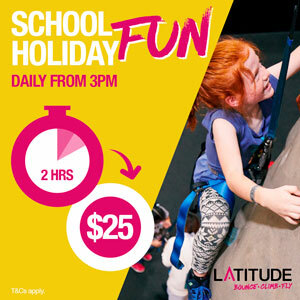 A family day out of fun and adventure with trampolines, mini golf, a maze, waterslides (in summer), multi level play structure, inflatables, train rides and more. There's fun to be had all day. Just note it is closed on weekdays during the winter however. Rainbow Jungle is regarded as Australia's most beautiful parrot habitat. Described as one of the wonders of Western Australia, this is a unique complex with a genuine touch of magic. Walk on the wild side. You will find one of Australia’s largest free flight areas in the country, with the biggest flock of Purple Crowned Lorikeets in the world and other brightly coloured Australian parrots. There is a beautiful picnic area with barbeque facilities and you can see movies here (tickets additional to entry fee) at Parrotiso Cinema which is outdoors and has a snack bar and wood fired pizzas. Guided tours of the aquarium run continuously daily, where you will see stone fish, sea snakes, sharks, rays, turtles and more. Shark feeding also occurs as part of every guided tour. And if you fancy breakfast or lunch you can dine at Oceans Restaurant where you can see sharks, rays and dolphins from the balcony. This is arguably WA's best adventure and nature based play playground. 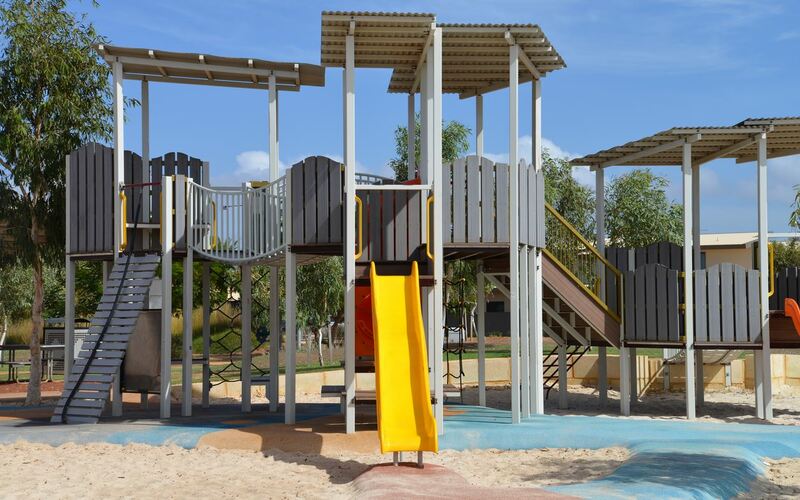 With Australian native characters, timber swings and play equipment and a flying fox this is perfect for letting the kids have a run around to break up a long days drive. There are beautiful picnic and bbq facilities here too. 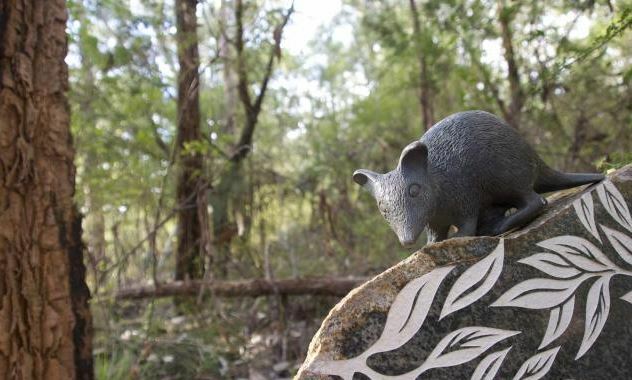 Guided and self guided audio tour along a 1.2km walk trail through pristine native forest at the Northcliffe Visitors Centre, complete with sculptures, music, poetry and stories. Walks typically take 1-1.5hrs to walk while listening to a range of 5 different audio tours - there are audio tours especially for kids too. 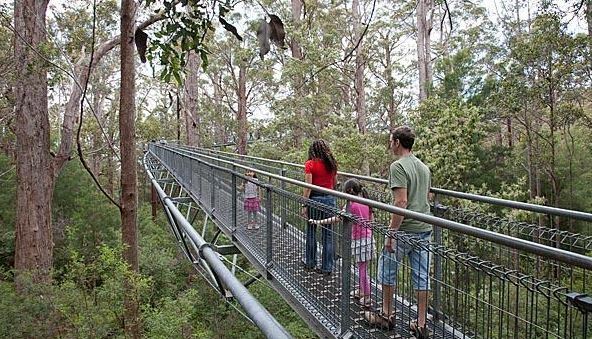 The Valley of the Giants Tree Top Walk features a stunning walkway positioned 40 metres above the ground amid the spectacular heights of the tingle forest canopy. Experience walking in the tree tops and enjoy views over core wilderness. The 600-metre walk is fully accessible and it is suitable for children of all ages, wheelchairs and strollers. Bring along a picnic lunch or grab something to eat from The Wildflower Shoppe Cafe. Kids will love cooling off at this free, full fenced water spray ground which is a fantastic and unique representation of the regions natural and cultural heritage values and a fun filled attraction for Federation Park. 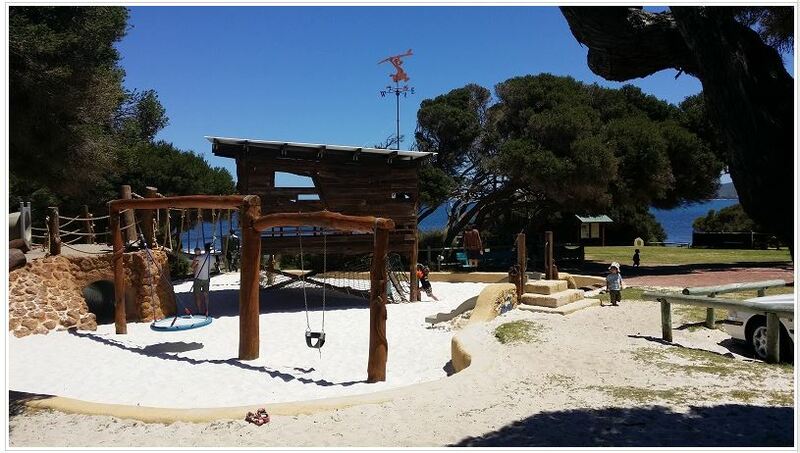 A beautiful nature based playground on the amazing Yallingup Beach Foreshore. Kids will love the water that sprays out of the pretend wave, perfect for keeping cool on a hot day. There is a great family friendly cafe nearby or it's a perfect spot for a picnic. 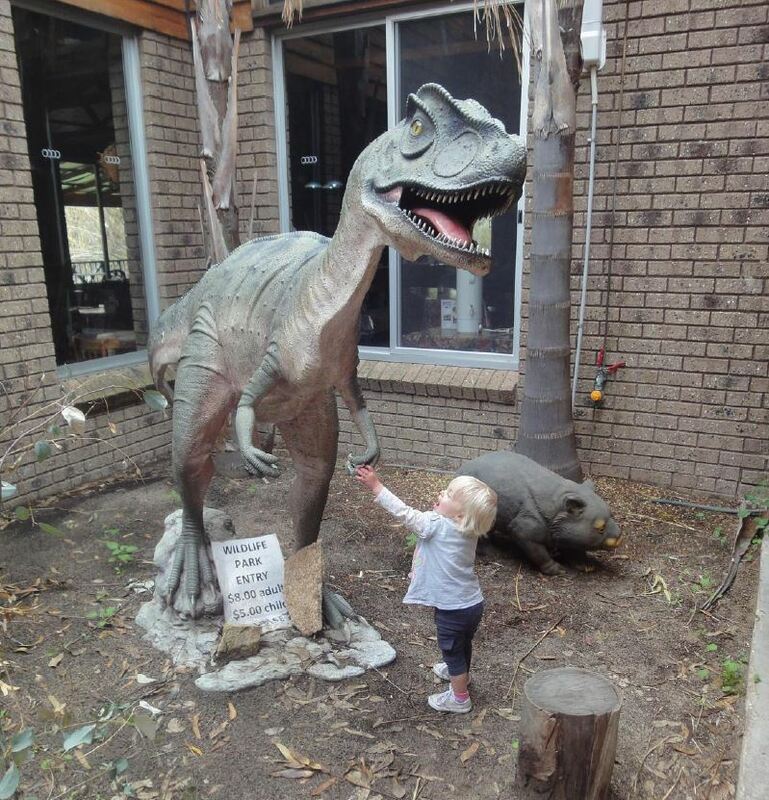 Peel Zoo prides itself on a hands on experience for it's visitors. 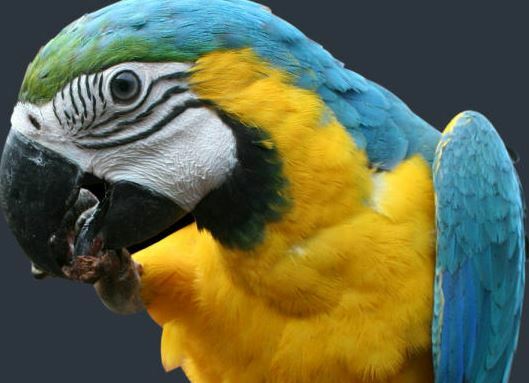 Enjoy see, feed and hold over 100 species of birds and animals, including koalas, wombats, kangaroos, dingoes, reptiles, possums, owls and more. Spend the day and bring along a hamper to enjoy the beautiful complimentary bbq facilities. So that concludes our A-Z of WA Attractions. We hope you enjoyed our virtual tour of our amazing state Western Australia. Now it's time to plan that next holiday, maybe next school holidays or you could take the kids out of school for a couple of weeks, it's usually easier to find accommodation in the school term. And just a reminder, we'd love to see your photos of your WA travels so use #kidsaroundperth on social media to share your pics with us. Happy travelling!